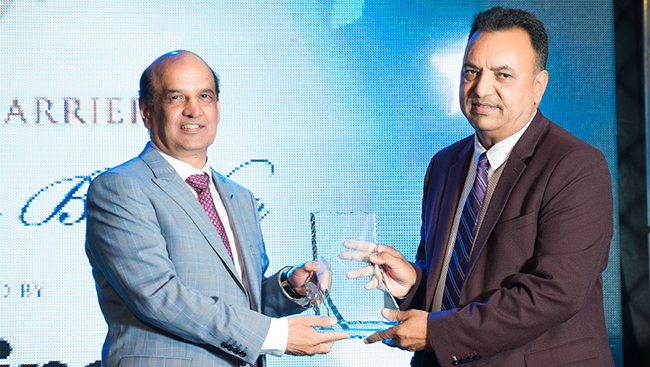 The nominations for the much-awaited 9th Annual DARPAN Extraordinary Achievement Awards are now open. 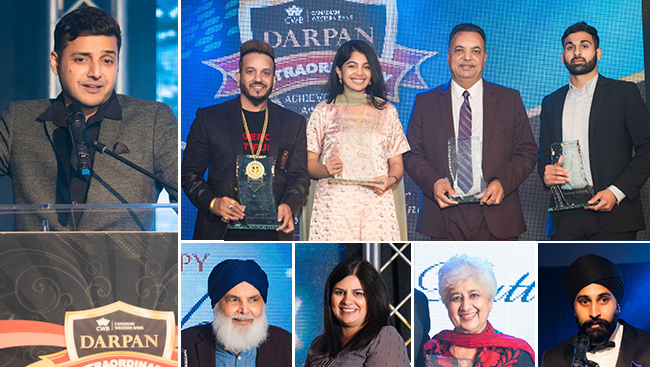 DARPAN Magazine, hosted its 8th Annual Awards in the company of esteemed social, business and political elites. This spectacular red carpet event took place at Aria Convention Centre in Surrey on September 15. Nominations for DARPAN's 8th Extraordinary Achievement Awards are now closed. DARPAN Magazine, hosted its 7th Annual Awards in the company of esteemed social, business and political elites. 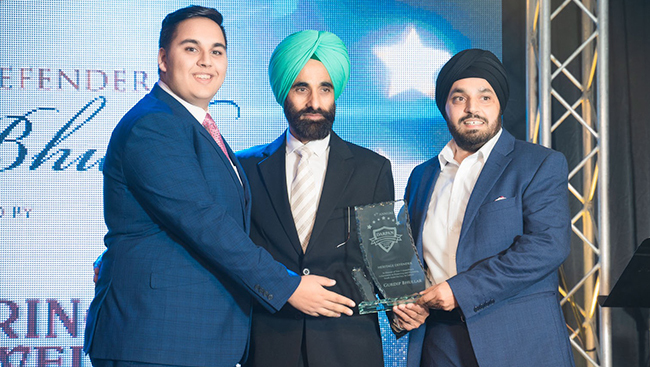 Ten amazing individuals from the South Asian community were recognized for their extraordinary achievements and for reflecting their heritage in a remarkable way.